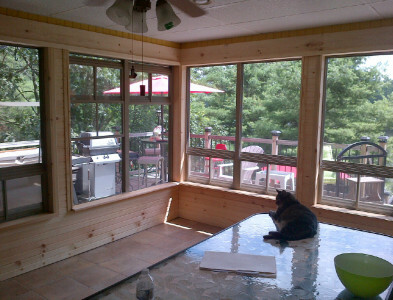 We had the screens on our porch replaced this spring by Rob and his crew at Ridgecraft and we couldn’t be happier. 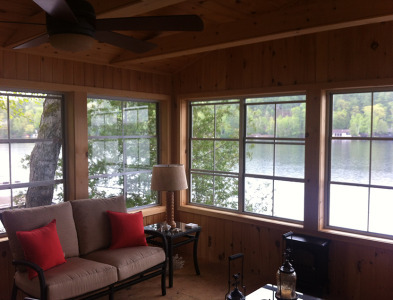 The Sunspace windows have increased our living space during all kinds of weather. 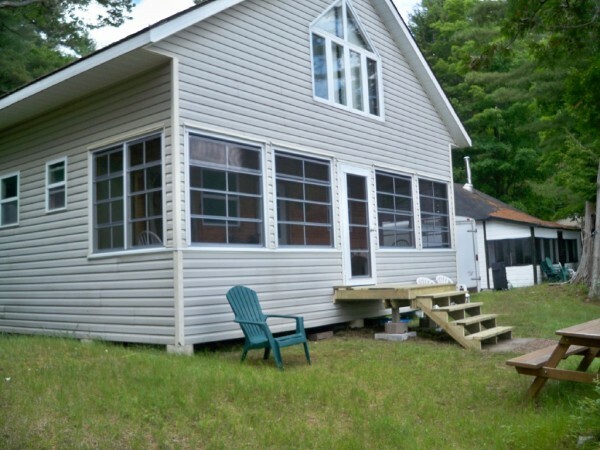 They are easy to operate and clean, and our view of the lake has not been compromised. The installation was professionally done and was completed on the date promised. 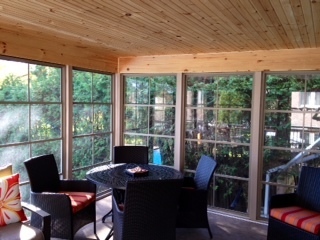 We would highly recommend these windows and the Ridgecraft team for anyone looking to create a screened-in porch.